Staddons offer a full bespoke machining service. 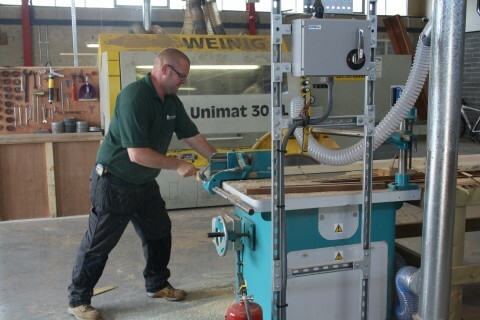 We provide a full cutting, planing & machining service and are able to produce many mouldings to your specification. Please email info@staddonstimber.co.uk or call us on 01275 873214 for a no obligation quote.